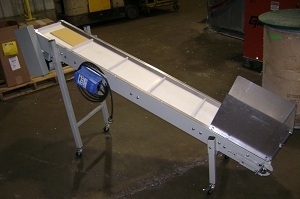 Our Part Conveyors are designed and built in the US. They are built by engineers that understand automation in the Injection molding industry and understand what a useful conveyor is. It needs to be user friendly, flexible, and can be space saving and with most options as standard features. We don’t have all the added cost of separate options like competitive conveyors, so we built this conveyor with the all in one mentality. Our customers can just plug it in and let it go! Simple adjustment of the belt. 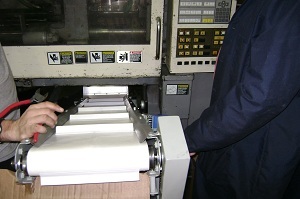 Heavy Duty widely used US parts for quick delivery and more time in production.